ISNAD Mutlu, Yilmaz , Akgun, Levent . "Using Computer for Developing Arithmetical Skills of Students with Mathematics Learning Difficulties". 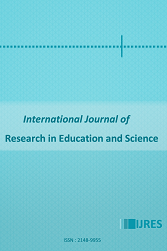 International Journal of Research in Education and Science 5 / 1 (January 2019): 237-251.